Family owned and operated, we are committed to excellence and understand the value in working closely with the homeowner to deliver the finest craftsmanship, attention to detail, and timely delivery! 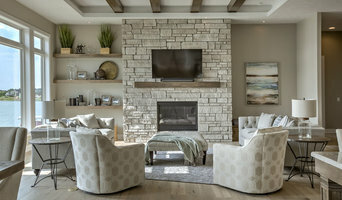 A residential design and construction firm started by Laura Houston in 2017. Built on quality design, customer service and your needs in mind. From start to finish, we strive to make our client's home improvement dreams come true. We have built lasting relationships with clients through affordability, longevity, and quality craftsmanship. 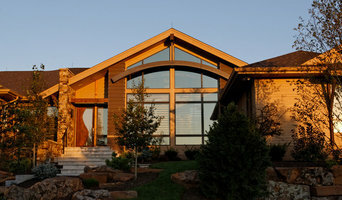 We're a home builder & remodeler in the Omaha area. We can design your new custom home or work with one of our floor plans. We also do remodeling decks, basements, room additions, and garages. Whether you want to refresh the style of your home or create entirely new rooms with a home addition, our friendly team of professionals have the skills & expertise to make your dream home a reality. Landmark Performance Homes has been building homes in the Omaha metro area for over 30 years. We work with our clients to build the perfect custom home to fit their lifestyle. We build all types of plans ranch, 1.5-story, 2-story & villas. 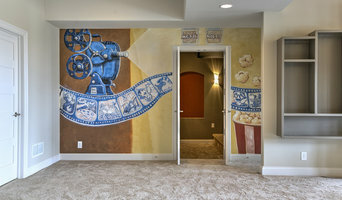 We utilize 3D software so our clients can virtually tour their home before it is built. Locally owned and operated, and with over 20 years of construction experience, Goodwin Custom Contracting has been transforming homes throughout Omaha and the surrounding metro at an elevated level. Arjay Builders, you will discover just the right elements that will transform your vision into an extraordinary home—the home of your dreams. We are a full service general contractor that has experience in all aspects of the construction industry. We do remodeling projects of all sizes and provide complimentary consultations. 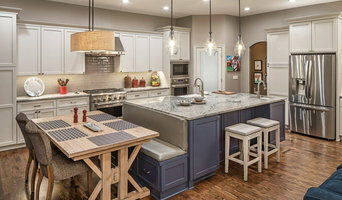 Remodeling Dreams Construction is a leader in providing value-adding construction services to our customers by creating a successful partnership with them throughout the construction process. Platinum Builders is proud to employ the most talented and highly qualified subcontractors in the area. We create homes that define lifestyles. *Authorized YellaWood Contractor* Anthony Company is a residential and light commercial construction company focused on creating stylistically individual, one of a kind, detailed crafted homes, some of Omaha’s most premier residences. In working with new residences or home renovations, Anthony Company has a passion for architecture, structure, space, proportion and design. 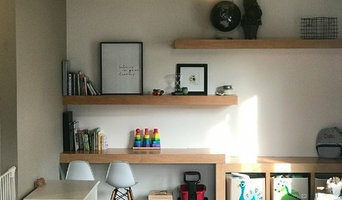 Whether working with an architect, have ideas or plans of your own, or are just starting out, Anthony Company easily develops a relationship with you communicating the design process and building. This relationship will remain for a lifetime. Anthony Company’s approach is to build and design refined residences with the highest level of quality in the metro while maintaining schedule, budget and constant communication. Each homeowner prefers different design elements, and has different needs specific to their lifestyle. Anthony Company works to incorporate all aspects of design, site and space layout, structure, furnishings and esthetics into the desires and expectations of each homeowner’s completed residence. By gaining a true understanding of our clients’ priorities and desires for their new home, the construction process goes faster, easier and far more cost effectively. We are a custom home builder/remodeler who appreciates all the components of architecture and construction. Anthony Company provides extensive thought and overall layering of detail on every project. We also utilize our experienced crews to build and engineer your new home or renovation. Our philosophy of placing our clients first has served us well previously, that is why we continue to set ourself apart from the rest. If you are looking for someone with integrity to build one of your most valued assets, someone with an eye for detail and design and someone with a team of highly experienced workers and crews to work on your new project, please give us a call. Anthony Company is a residential and light commercial construction company focused on creating stylistically individual, one of a kind, detailed crafted homes, some of Omaha’s most premier residences. My mission is to build quality custom additions, remodels & homes at a competitive price. Working collaboratively with homeowners, I bring service, expertise, patience & humor to the building process.